Good morning everyone. Hope you are having a great day. So I need some help on what software or type of software to use. I am a complete beginner in these things, so I dont have much knowledge in this sector. I was thinking of creating a 3D model of a structure and then analyzing stresses on it. 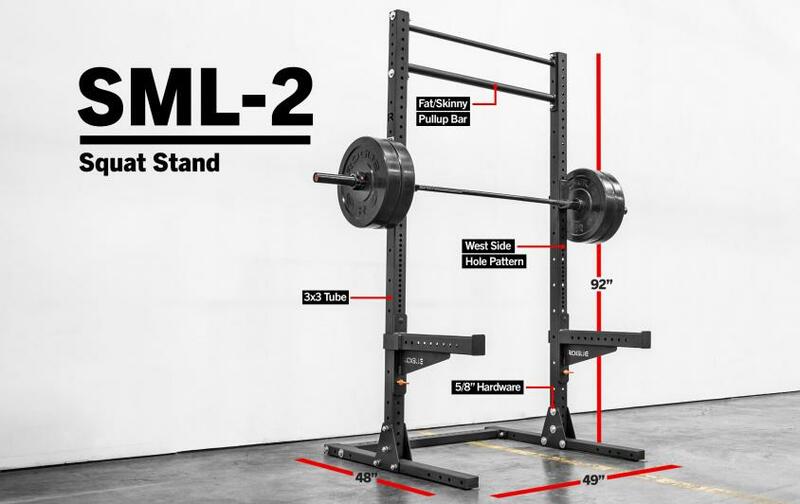 The structure is a Squat stand, I will include a pic below. I want to see where the maximum stresses are,etc will be when a heavy load is placed on it. Basically a structure analysis type software. It will also be better if it is open source. Thanks everyone for reading this and helping me out. And sorry for the English, as English is not my first language.